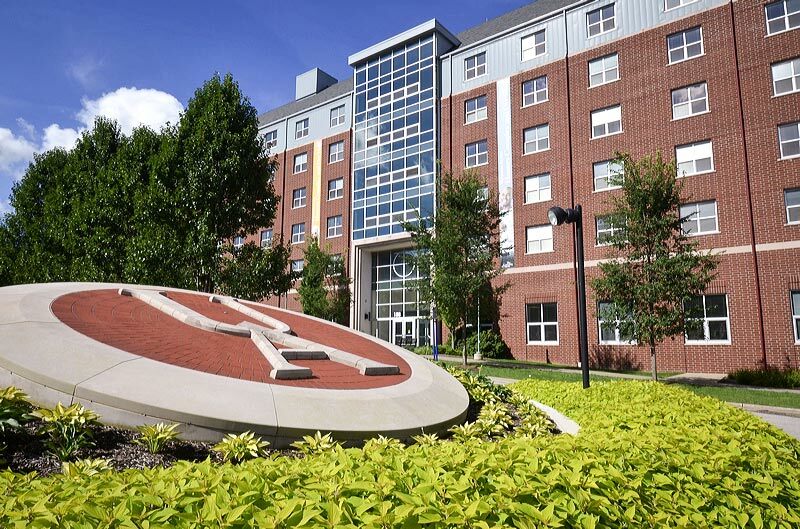 Starting Fall semester 2018, The University of Akron will begin having what are called “Five-Star Friday's.” What will happen is that classes will be scheduled for T/TH, M/W, or M/W/TH, leaving Fridays as an open, class free day (excluding certain programs like music, dance, and art) for students to engage in other activities. This is beneficial for so many reasons. In the email the university sent out to their students, they listed all of the events that would then take place on those Fridays, such as career fairs, career service events, club activities, research and lab work, advising and tutoring, and other things as well. Not only will these events be provided, but this will also open up another day that students can schedule work, internships, and co-ops. This has the potential to give UA students an opportunity to become more marketable to future employers and to gain experience now while still in college. It will also ease the travel burden on students that commute to campus. Of course, while all these things are great, the real reason we’re excited is because NO SCHOOL ON FRIDAYS! This gives students so much more time to do whatever they want or need to do. It is one extra day to sleep in, catch up on homework, study, write papers, spend time with friends, and will even allow for a three day weekend that could encourage travel as well as the opportunity for students to visit family that may live farther away. Five-Star Friday’s are going to be a great opportunity that I’m sure all students will take advantage of. I think it is safe to say we are looking forward to next semester!